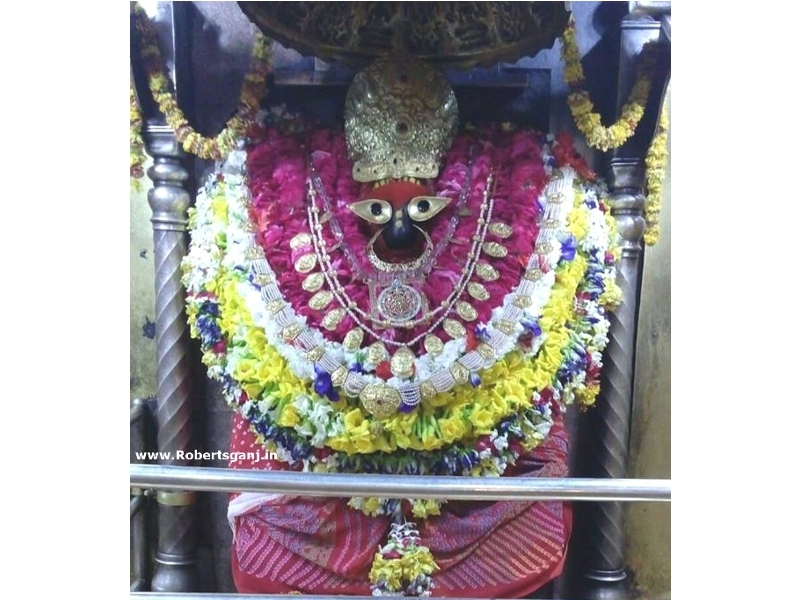 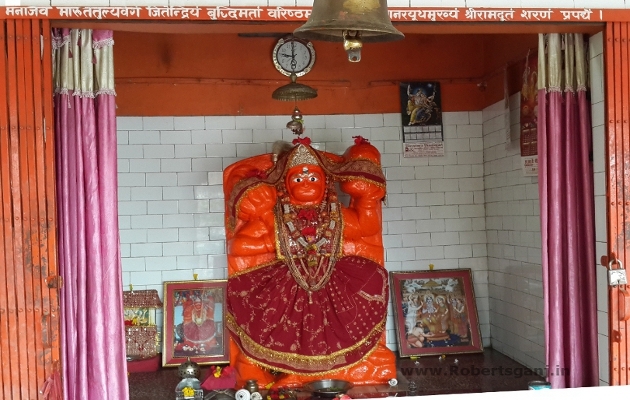 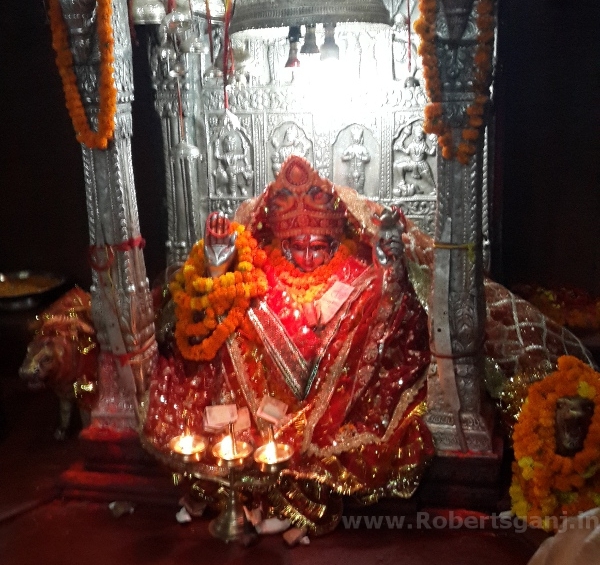 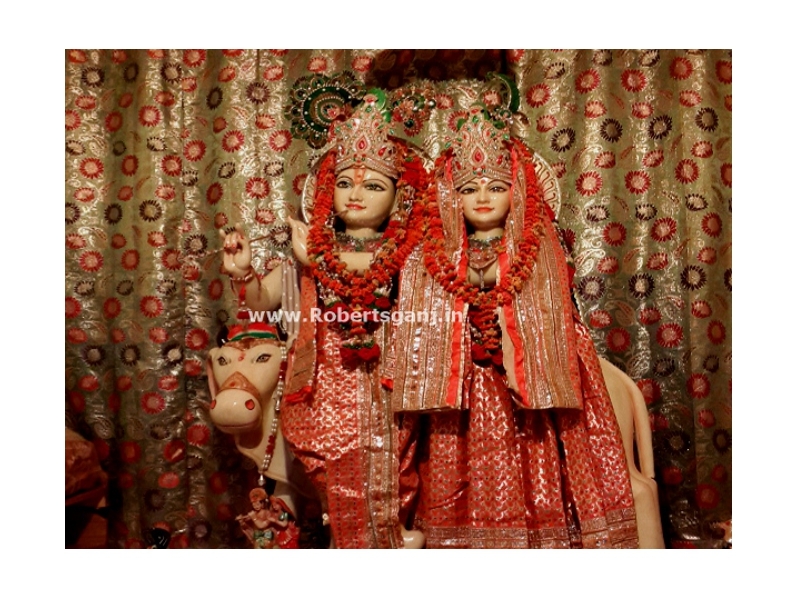 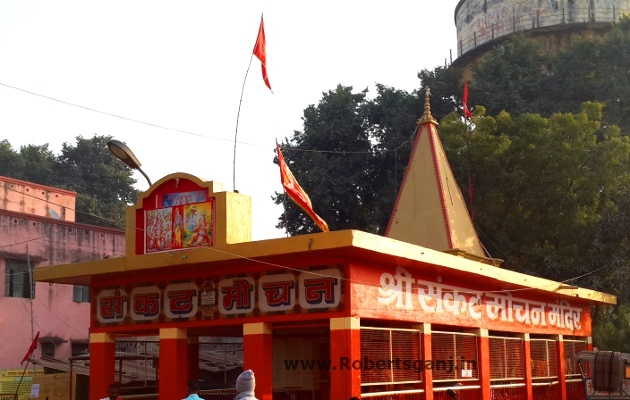 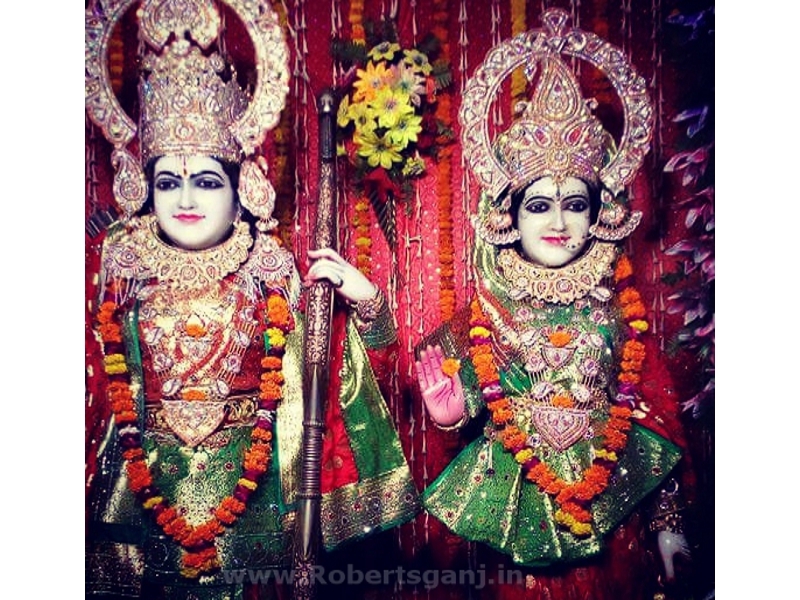 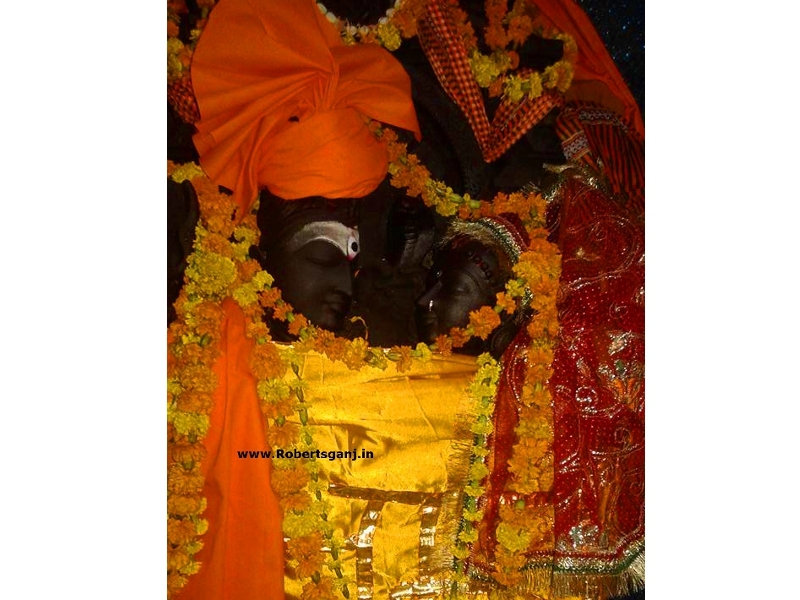 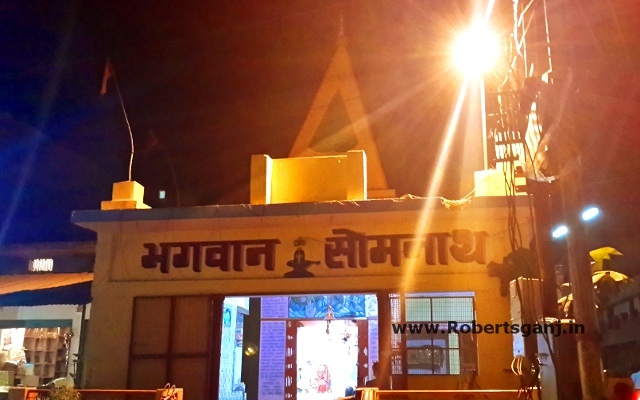 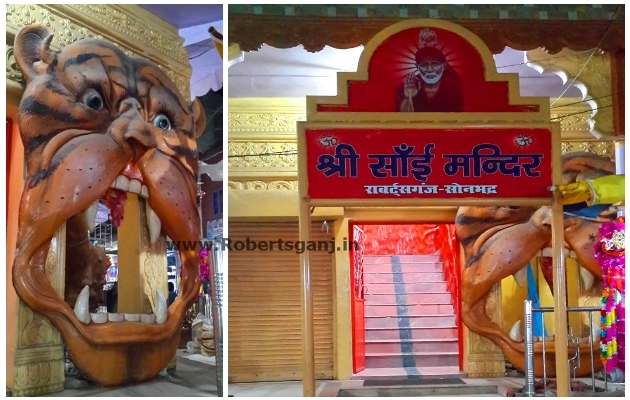 Robertsganj has always been a great Religious city of sonbhadra. 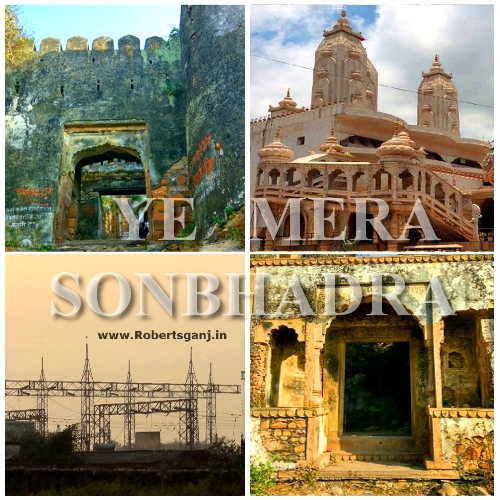 Being the most popular city of sonbhadra, Robertsganj is said to be a heart of sonbhadra. 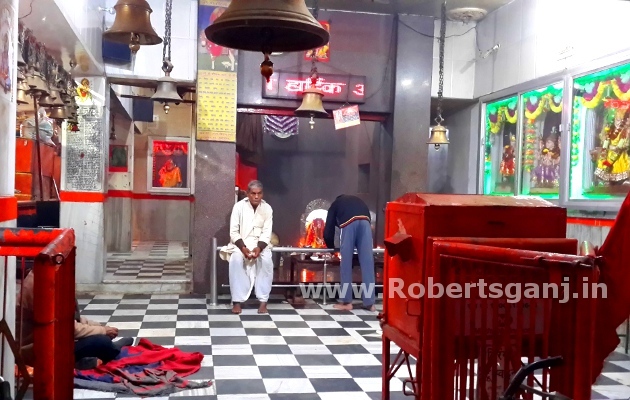 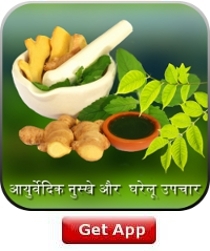 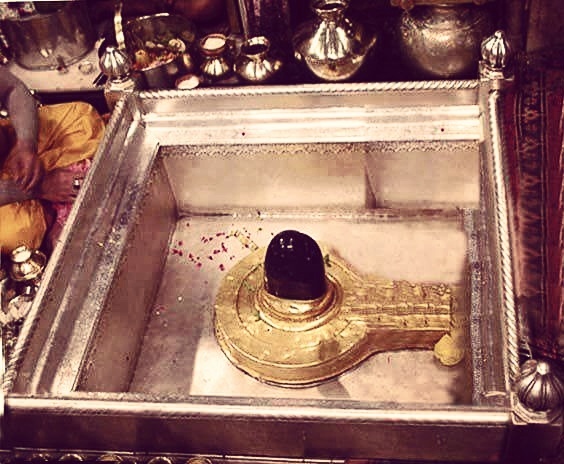 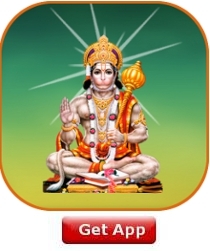 Here Most of the temples that are located in city are very old and popular. 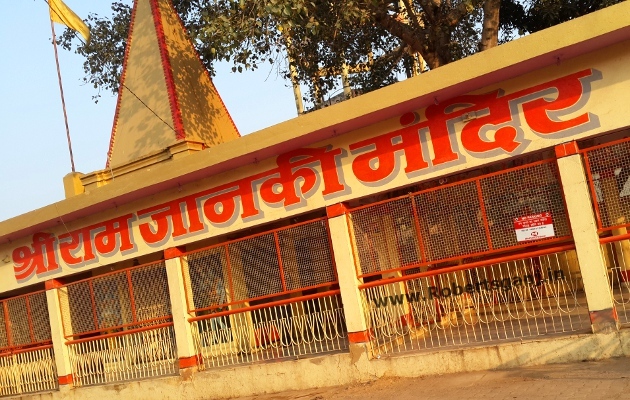 some popular hindu temple name has been given below.